A shelter is one of the most crucial elements for the survival of humanity. Over time, the roof continues to go through a series of innovations and research to make it adaptable to the environment. Construction of the roof requires different types of materials. There are tiles, concrete, and metal which are useful in the creations of roofs. Metal roofing is a common type of roofing adopted by countries because of the superior property they portray in construction. 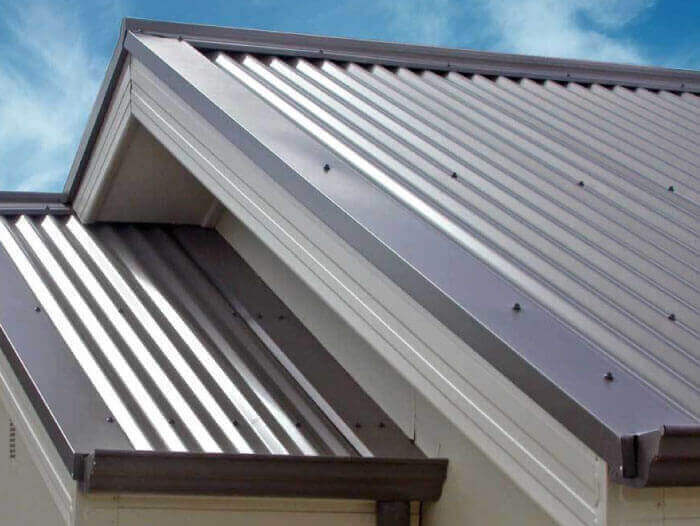 The use of metal roofing in Australia started between the 1830s and 1840s. 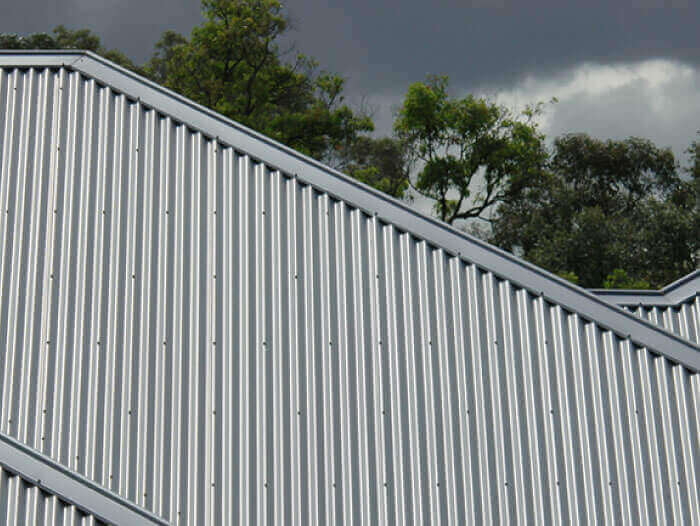 At the beginning of the 1900s, Australia adopted the corrugated sheet metal roofing for industrial and commercial use. At that period, the corrugated sheet metal roofing had rust and shipped at its edges. 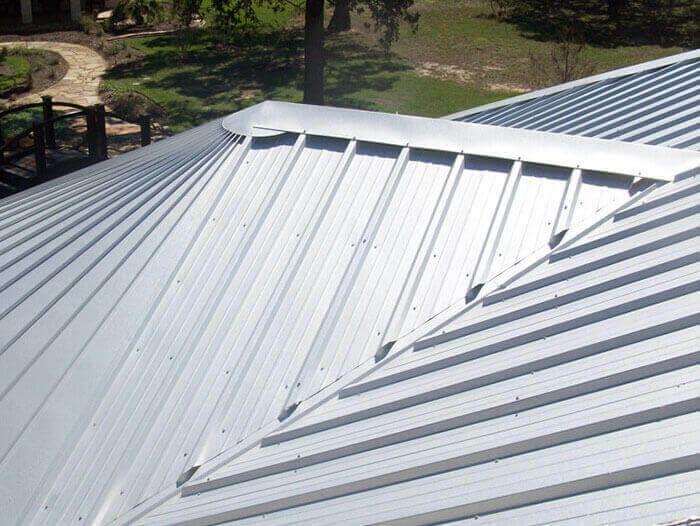 With technology, the corrugated sheet metal roofing is resistant to rust and metal corrosion. The metal sheets are laid with an overlap between adjacent layers to make the roof waterproof. 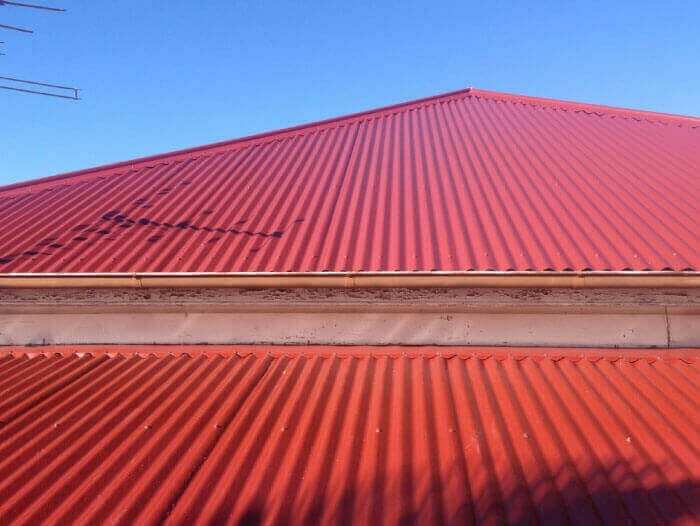 Another innovation in the metal roofing industry in Sydney is roll forming. The automated process reduces the costs of labor required in the movement of the metal sheets resulting to an increase in efficient production of materials. The manufacture of metal roofs continues to go through developments in producing a better quality of roofing. Creation of waves on the metal sheets is another innovation to minimize leakages and improve water collection on the roofs. Australian companies in the steel manufacturing industry research and create roofing materials to withstand the harsh conditions in Australia. The manufacture of metal roofing materials continues to improve with the use of innovated building materials like Zincalume. 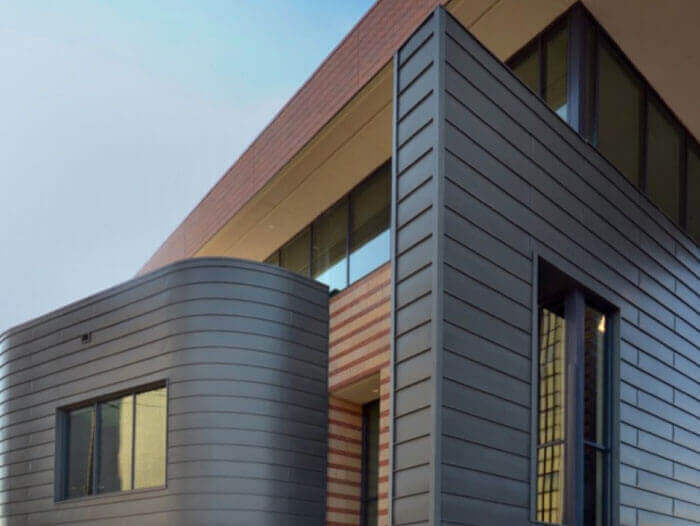 The product combines the superior properties of Zinc and Aluminum which coats the steel. 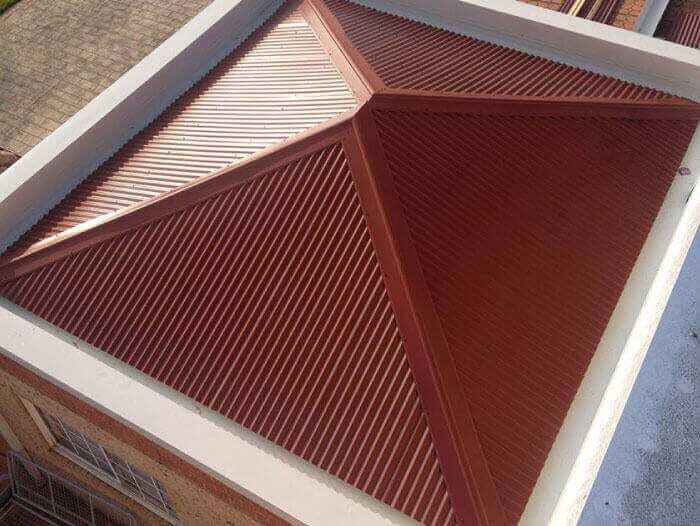 Zincalume is an alloy of Zinc and Aluminum is a material used to manufacture metal roofing products such as Colorbond roof and Stratco roofing. The use of Zinc in the manufacture solely relies on the fact that it is the most reactive metal. Its affinity to react makes it the sacrificial element to protect the steel from corrosion. Roofing product made from Zincalume show exceptional characteristics in Australian conditions. The most attractive feature of a roofing material is its durability. 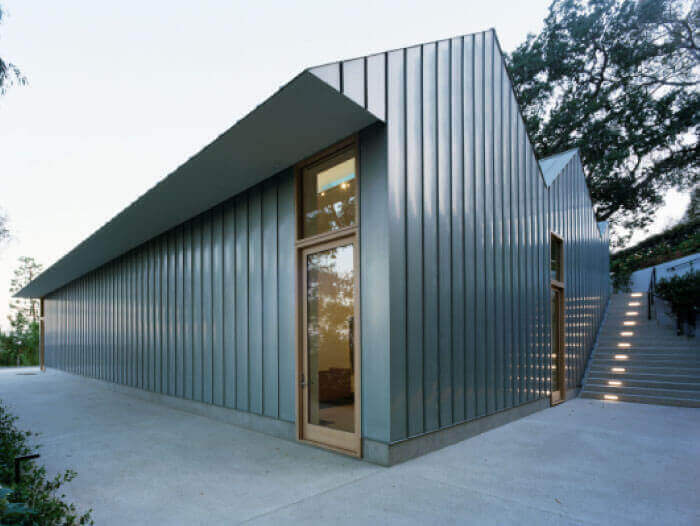 Metal roofing is preferred because it is long-lasting. The manufacturers, however, continue to explore means of improving its life. Roofing products like Colorbond have a lifespan not less than 70 years. Metal roofing used in early days lacked additives which made them rust and prone to corrosion and leakages. Current innovations in the paint industry manufacture a combination of superior pigments and chemicals. The paint used to coat the metal roof currently is durable and with outstanding performance to repel water. Water leakages cause corrosion and thereby reducing the life of the roof. Colorbond is one of the sustainable roofing products with a unique system of manufacture. The product has five layers that make it superior in withstanding the harsh conditions in Sydney. Steel is often a substantial material making it difficult to use during development of buildings. Through innovations, metal roofing manufactured in Sydney are easy to handle and easy to use in maneuver during installation. Lysaght which is one of Sydney’s leading roofing product, with a lightweight property. The weight enhances the roofs flexibility and reduces the pressure imposed on the column. It is also an essential factor in the construction of the interior. Stratco is another lightweight roofing product. The corrugated metal sheets used in the early 1900s were massive prompting the use of dense beams and trusses to offer extra structural support. The end cost of construction of the metal roofing sheets was high making them uneconomical. Lightweight metal roofing, on the other hand, require less structural reinforcement which makes it economical for small and large buildings. Metal is a good conductor of heat. The use of metal roofing without additives to redirect weather made it an inferior product for use in Sydney. 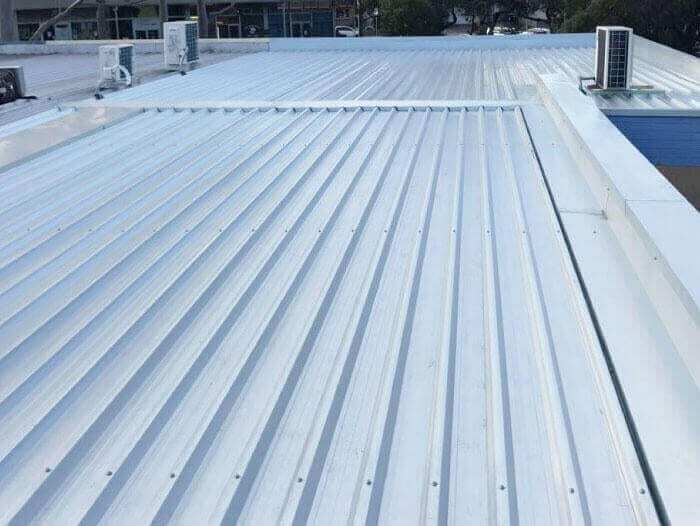 Innovations in the metal roofing industry enhanced the manufacture of a roofing product to withstand the extreme heat and cold conditions in Sydney and Australia as a whole. The application of a quality coating on the metal roofing improves its ability to redirect Ultra Violet rays during summer. 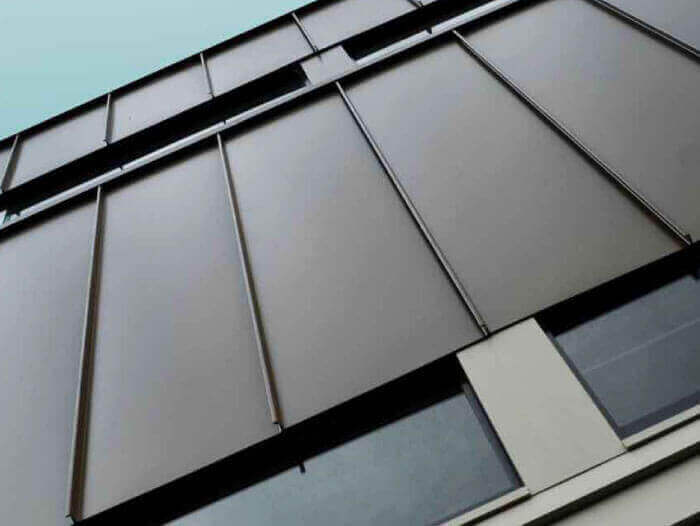 The manufacture of Colorbond and Stratco in a variety of colors allows the merchandise to repel direct sun rays making the room habitable at hot temperatures. The further innovation created metal roofing with insulation to reduce heat loss in cold temperatures. Lysaght roofing is one of the metal roofing with the ability to maintain warm temperatures of the room. The innovation made in the metal roofing to enhance its thermal efficiency reduces the general cost of heating and cooling. An additional innovation to make metal roofing efficient in energy conservation is the installation of roof panels. Roof panels are currently the preferred choice in Sydney. The solar panels absorb heat and reduce the heat loss from the building. Residents can use the heat absorbed from the boards for water heating, lighting, and other primary needs. The innovation of the roof panels reduces the energy demand of the building making it environmentally friendly. Spanning is merely the length of the roofing material. Manufactures of metal roofing produce roofs of longer spans which are efficient in construction. The continuous sheets are effective in reducing the time of installation. Shorter spans require a lot of materials including sheets and binding elements to fasten the layers together. The space between the connections of two sheets can cause water leakages. The gap is a safety threat as buglers and thieves destroy the relationship between the layers to gain entry. Longer spans eliminate the water leakage problems because they have one continuous span of sheets without joints. Longer spans are also useful in fire protection. The gaps in shorter metal roofing spans allow flames and smoke to slip into the interior of the building. 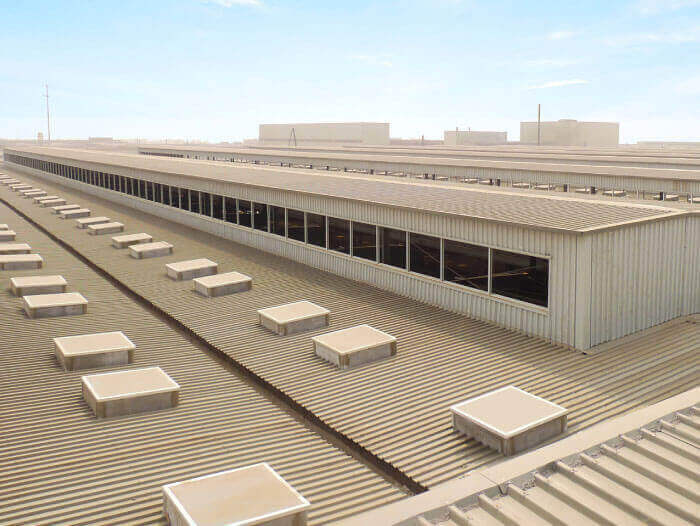 Lysaght roofing has long spanned making it reliable in the construction of warehouses and industries with lengthy roofs. The creation of Stratco roofing in long spans increases the living space in areas of application. 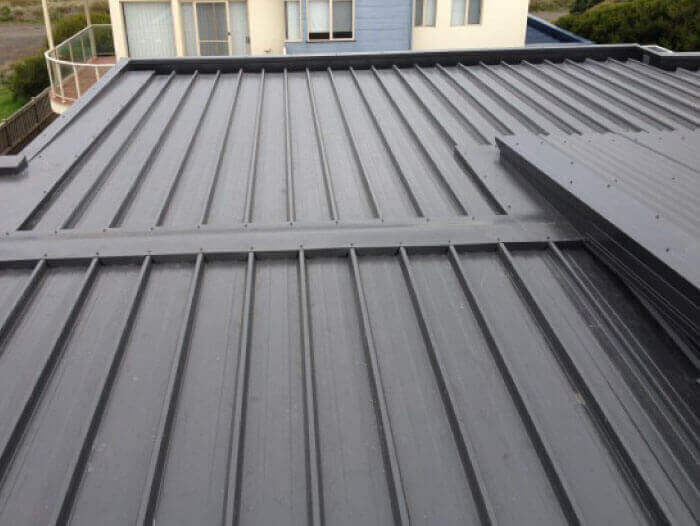 Metal is one of the durable materials for the production of a roofing product in Australia. 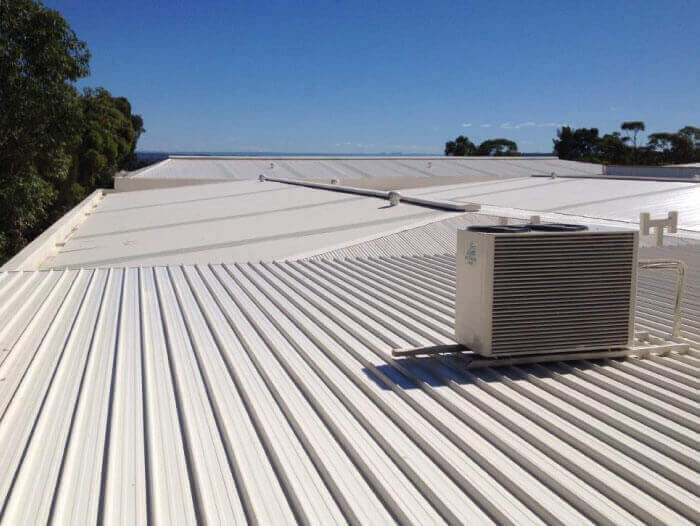 Wind and hail resistance are some of the qualities of a good metal roof in Sydney. 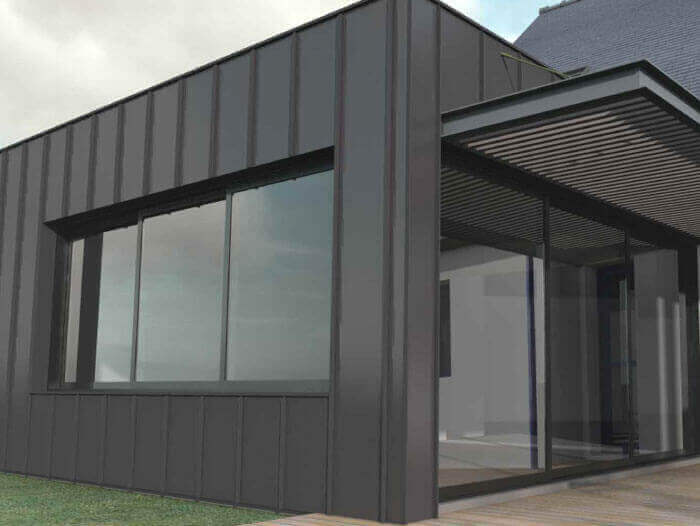 Innovation in the metal roofing industry to increase its ability to repel the effects of wind, cyclone, and hail lies in the method of Installation and manufacture. The metal roofing available on the market are reliable and can be installed at different slanting angles to minimize the wind damage. Such product includes Lysaght and Stramit with extra strength derived from its composition from Colorbond and Zincalume. 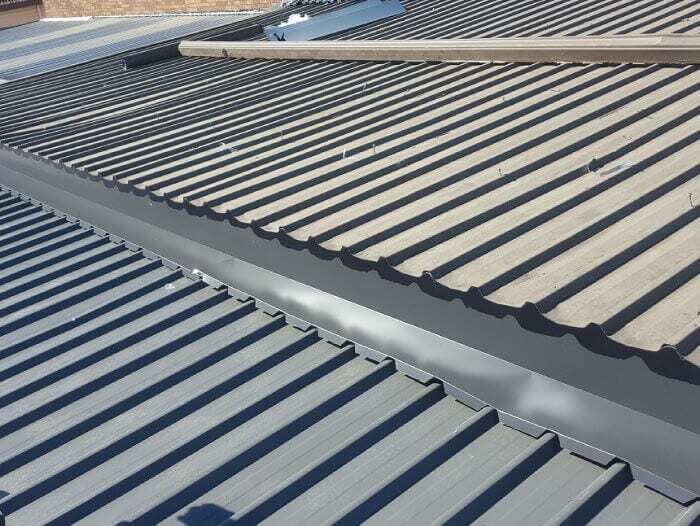 The five layers of Colorbond roofing makes it resilient. These five segments include steel, a metal coating, primer, adhesive and the finish. The Steel is an active element making t resistant to bending and breaking. The metal coating applied to the steel makes it resistant to corrosion and degradation. The primer and adhesives decrease paint degradation and maintain the shine of the roof. 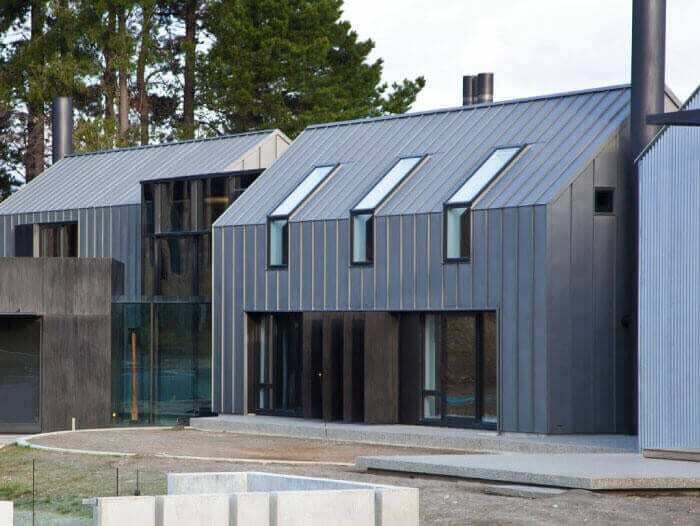 The metal roofing currently available in the market can resist fire because of the paint formulation and the use of fire repellant materials in manufacture. Ancient metal roofs did not have adequate lighting. Architects, therefore, improvised the use of high shelters to increase the entry of light which became a costly enterprise. Innovations in the metal roofing industry introduced the use of skylight windows that increase lighting and ventilation. Such skylight windows were unable to withstand the harsh cyclone and hailstones experienced in Australia. Through innovation, there was the creation of skylight windows with thermal efficiency properties. Such qualities found in Velux and Skydome roofing minimises the heat gain in summer and heat loss in winter. The new skylight windows have a five-star energy rating in eliminating Ultra Violet rays. The current skylight windows perform well in case of fire, hailstones or load application. Their design makes them water resistant to flashing systems. Innovation also causes the opening of the windows is comfortable with the use of electricity. Drainage is a crucial factor in increasing the durability of a roof. Metal roofing in the early 1900s had improper roof drainage structures if any. The gutters currently available in Sydney are useful in water collection. 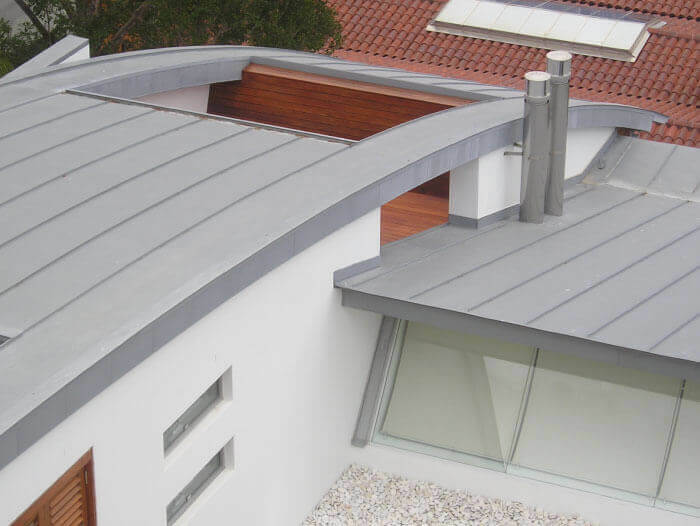 Ace Gutters is a leading brand in Sydney in the manufacture of roofing materials. Innovation evolved the production of gutters in different colors to be in line with the type and intensity of the metal roof. There is also an increase in the size of drains to hold large capacities of water and reducing the cases of blockage. Ace Gutters manufacture high strength metal gutters which are durable. Metal roofing is the choice for many builders and homeowners in Sydney. The product continues to go through series of improvements to it a better roofing product.